Enjoy Utah! 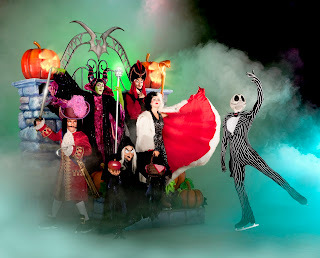 : LAST CHANCE For Disney On Ice Tickets! 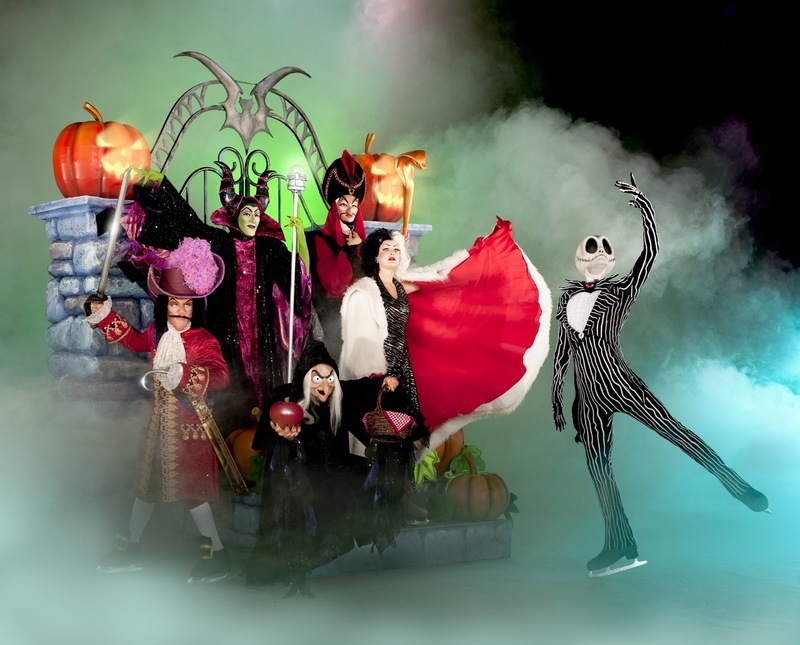 LAST CHANCE For Disney On Ice Tickets! The entries for our last two family four-pack of tickets will be ending this weekend! Make sure you get over to our Disney On Ice contest page and get entered today!